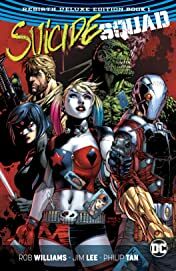 The Rebirth Era SUICIDE SQUAD tales are collected in hardcover for the first time ever here in SUICIDE SQUAD: THE REBIRTH DELUXE EDITION BOOK 1! 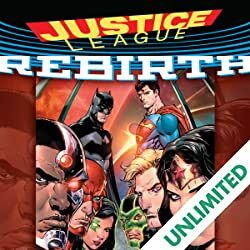 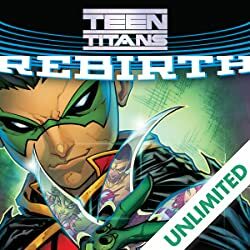 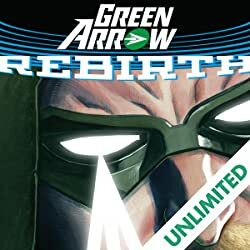 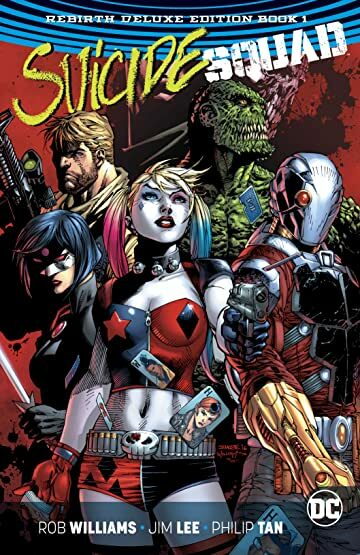 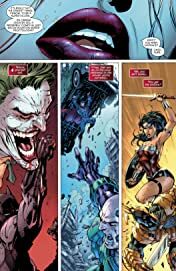 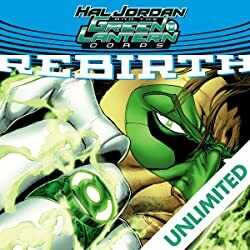 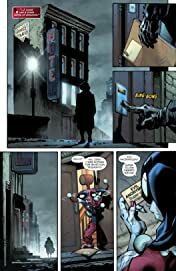 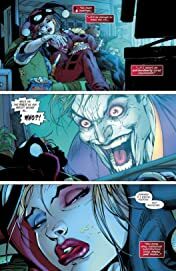 Red-hot writer Rob Williams and legendary artist Jim Lee unleash the insanity in SUICIDE SQUAD: REBIRTH DELUXE EDITION BOOK #1, starring the characters you love and hate from the smash-hit movie! 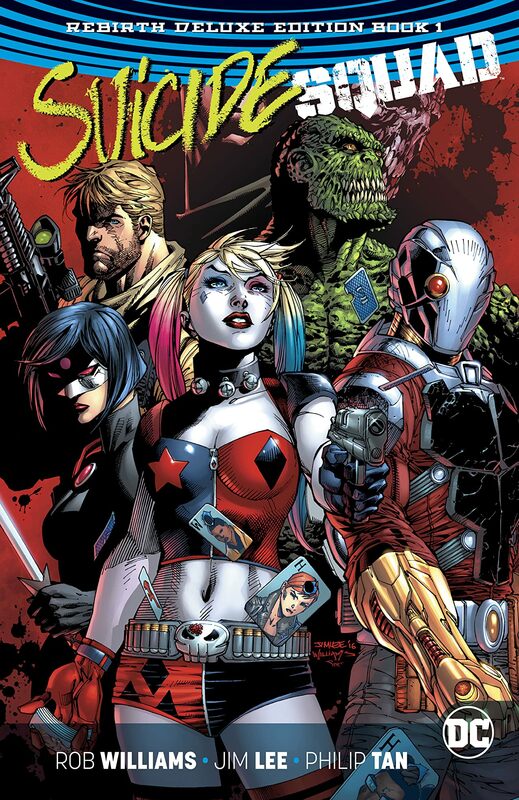 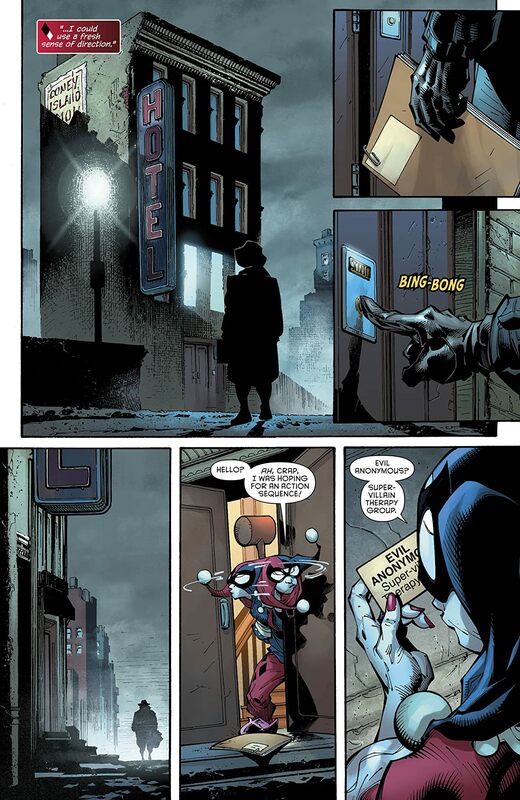 Exploding from DC’s blockbuster Rebirth event, this deluxe hardcover collects SUICIDE SQUAD #1-8 and the one-shots SUICIDE SQUAD: REBIRTH and HARLEY QUINN AND THE SUICIDE SQUAD APRIL FOOLS’ SPECIAL, and features stories illustrated by a murderers’ row of superstar artists including Philip Tan, Jason Fabok, Ivan Reis, Gary Frank, Stephen Byrne, Carlos D’Anda, Christian Ward, Giuseppe Camuncoli and Sean“Cheeks” Galloway.